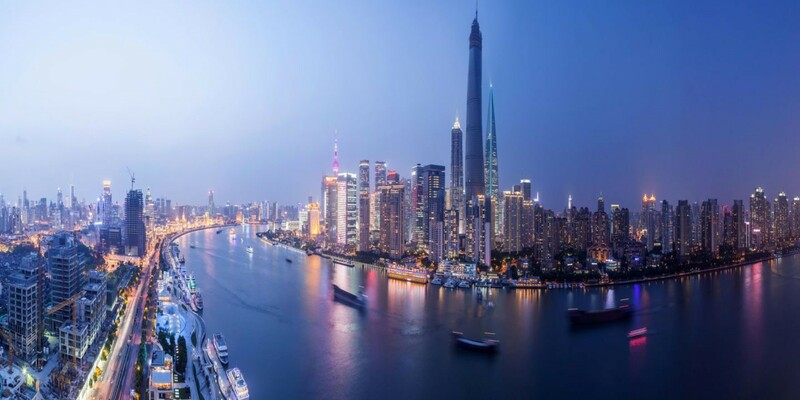 Quick Immersion Guide: Shanghai, China! 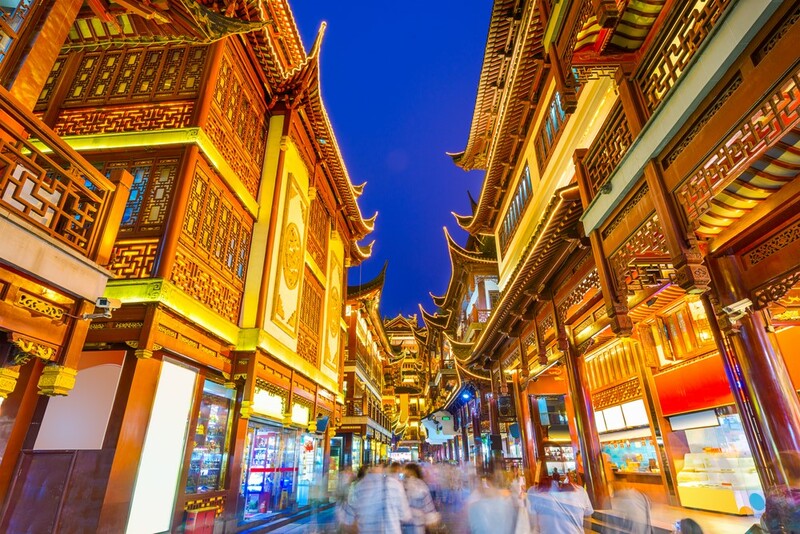 Why: A former fishing village and now an exotic quasi outpost of mainland China, comparable to New York or London, many would argue with more color and energy. 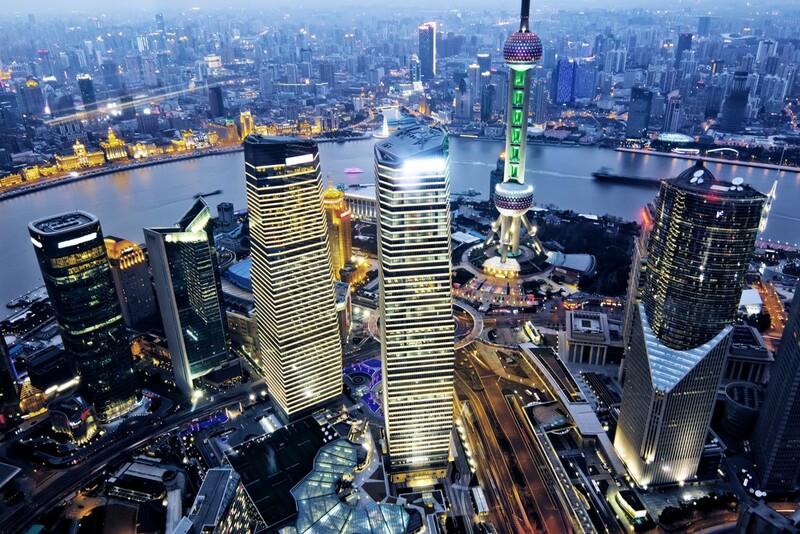 Shop, snack, sip, spend, welcome to Shanghai. Home to the famous Hairy Crabs served in sherry to restore yin and yang, food is king in Shanghai, with a good dash of French influence. What: A strong sense of style and verve, unlike anywhere else in the People's Republic of China. From burlesque shows to the daily circus shows, Shanghai has something for all peccadilloes and pocket books. Vibrant nightlife, world class shopping and vintage neighborhoods cheek by jowl with ultra modern skyscrapers. Where: The French Concession: Just a few miles west of the Bund, a favorite residential area with expats, tree-lined streets, small cafes and bars, bars and more bars. Not a dry spot to be found. Check out the Avocado Lady, a small shop stocking everything from cheese, wine and herbs to jams and oils. Considered a must visit, a local legend. Hotel Indigo Shanghai On The Bund: Right on the Huangpu River, with a lobby sporting reclaimed rickshaws and marine installations, a good value and original red bed choice to rest and rejuvenate. Each room is individually designed to reflect the river and history of the neighborhood.